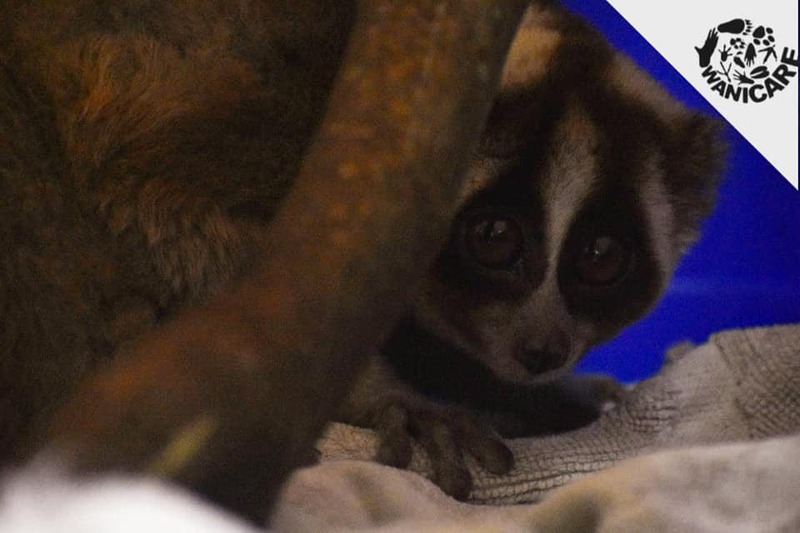 16 March 2019 – Six Javan Slow lorises were handed over to International Animal Rescue Indonesia. At IAR they will get a second chance to live a life in the wild. Last night all lorises arrived safely at IAR. These critically endangered animals a under great threat of the international wildlife trade. 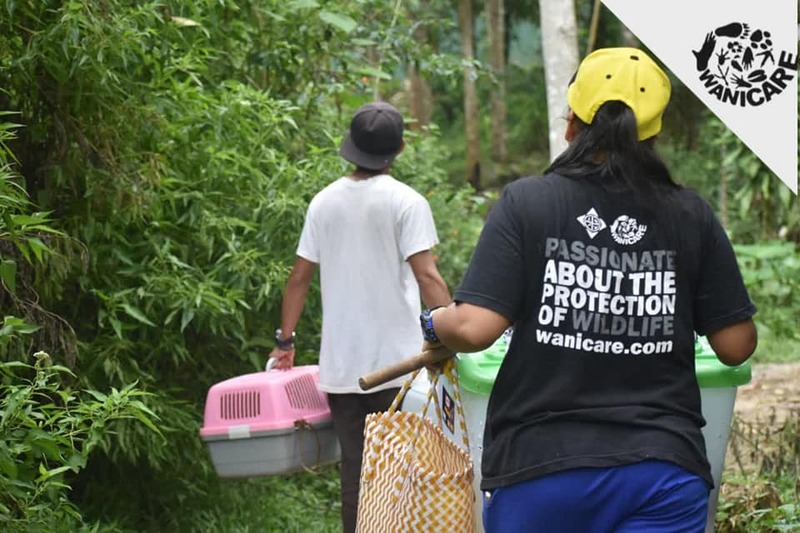 As Cikananga rescued many of them in the past years,we are very happy to see these individuals are fit enough for a second life in the wilderness.